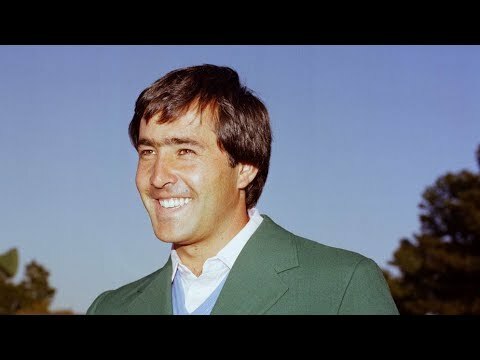 Watch the complete final round broadcast of the 1974 Masters. 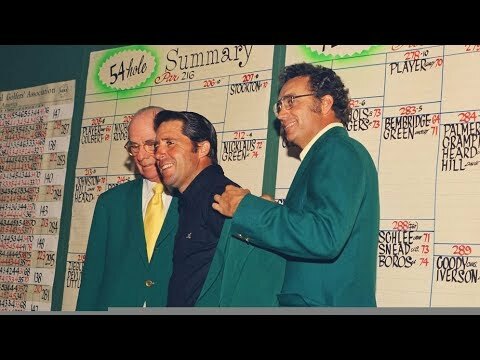 Gary Player wins his second Tournament by one stroke over Dave Stockton and Tom Weiskopf. 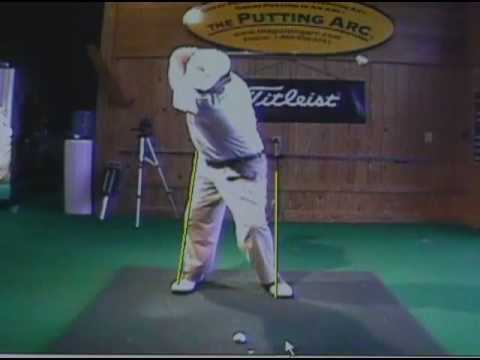 Watch the complete final round broadcast of the 2007 Masters. Zach Johnson defeats Tiger Woods, Retief Goosen, and Rory Sabbatini by two strokes. 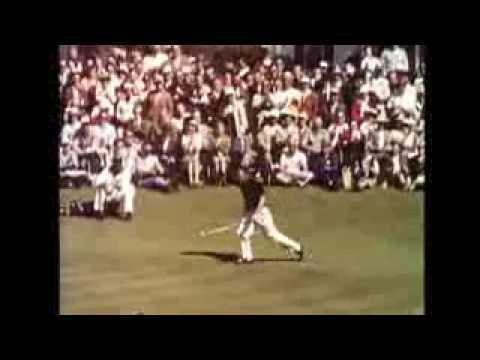 Gary Player the first international player to win the Masters. 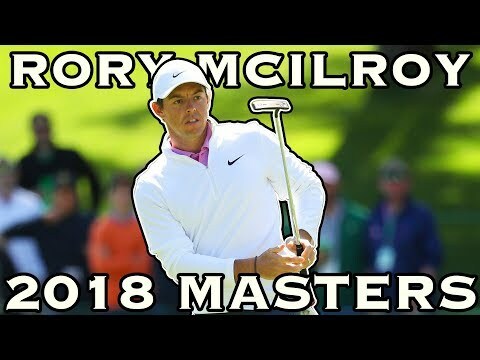 Played his last round of his final masters today. Video By: http://yourdailydispatch.com Enjoy! 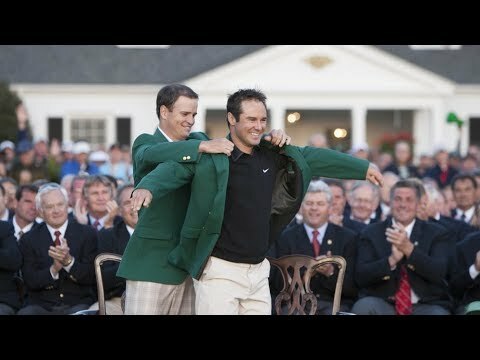 Watch the complete final round and playoff broadcast of the 2012 Masters. 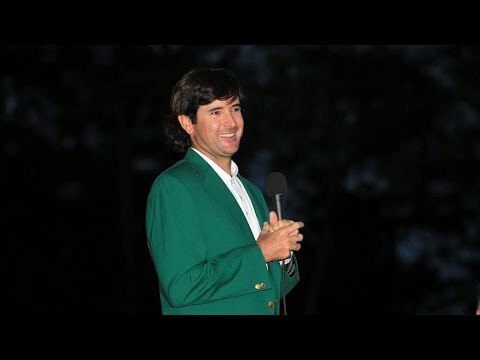 Bubba Watson defeats Louis Oosthuizen on the second playoff hole.